Turf is everywhere…commercial areas, medians, common areas, kids play areas, parks, athletic fields, front yards and back yards all over town. City planning commissions, water districts, architects, schools, municipalities, landscape contractors, property managers and home owners alike are educating themselves on the values of synthetic turf. Here are the top reasons why Synthetic Turf, or Artificial Grass, as it is often called, is a two billion dollar a year industry and growing. Water Conversation has become a necessity: As usage restrictions on our most important natural resource become tighter, conservation is even more important. Water rates continue to climb as projected and synthetic turf is providing a solution to this growing issue. 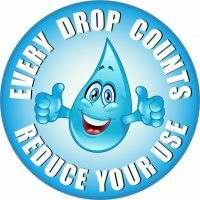 The majority of a household’s water usage is used on landscape. In most communities where water is in short supply and there are restrictions on watering real grass, synthetic turf provides a low maintenance lawn that looks green and healthy year round. Cost Savings Long Term: It is estimated that to maintain 1000 sq. ft. of grass it takes approximately 30,000-40,000 gallons of water per year. 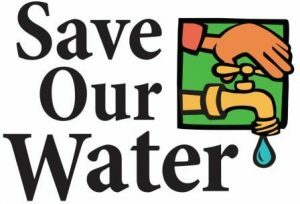 At a rate of .03 cents per gallon this will cost $ 900-$1200 a year to water, plus the costs of mowing, fertilizers and pesticides. Compare all of this with the cost to install and maintain synthetic turf and you will see how turf pays for itself on average in 4 years or less. Contact us for a copy of our Sod Vs. 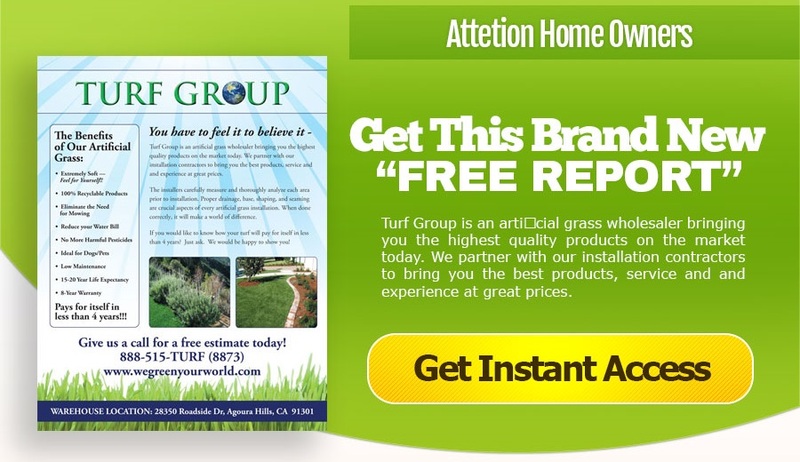 Turf Return on Investment to see how quickly synthetic turf would pay for itself in your yard. Our turf is warranted for a minimum of 8 years, pays for itself in about 4 years and has a life expectancy of 15-20 years. Numerous athletic fields are lasting 9 years before being replaced and these fields get significantly more use than most other applications. Good for the Environment: Using synthetic turf saves water. No more formaldehydes going into our atmosphere from grass clippings. No more harmful pesticides or fertilizers are needed. Most importantly, some turf fibers and backing systems are recyclable. Turf increases the worth of your home or business: A great way to make your yard look beautiful and reduce costs is to mix drought tolerant native plants with Turf Group Synthetic Grass. Look at our photos to see examples of how these drought tolerant plants are being used as a back drop with Synthetic Grass. Contact us for a list of landscape architects who can help design a look like this for you!! !